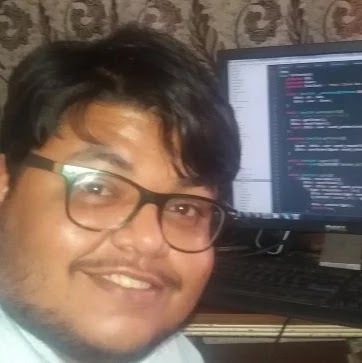 In few days back we have shown you how you can install Drupal manually on the website, In this tutorial you will learn how to Install a module in Drupal with step by step, it will just take a few minutes or less to install the modules in Drupal 8 (Plugins), There of lots of free modules that you can download install it to your Drupal to expand the functionality of your site. 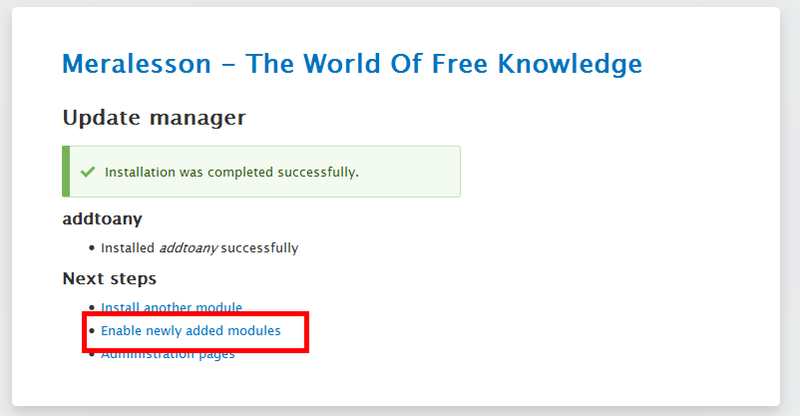 You can also search the modules from the official Drupal website. Well, Modules are similar to WordPress Plugins, Joomla extensions, add-ons, widgets, It used to extend the Drupal website functionality and there are many modules such as custom content types, image galleries and content listings, text editors, messaging, integration tools. To install the modules (plugins) you should the modules to install if you don't have one then download Drupal modules from the Drupal official website, So once have you have downloaded the module to install, Then go to Drupal admin panel and click on Extended then search for "Update Manager" and install it. it will redirect you to the modules page where you need install the module. just. Check the 'Enabled' box next to the module that you just uploaded and then Save the settings from the bottom of the page. Most of the modules require configuration, Read the directions. and some of the module has INSTALL.txt and/or README.txt, read it for instructions. And some of the modules require extra configuration, and there are modules that require other downloaded files to run. And some modules most of the modules have a settings page for configuration. to check the setting page if have, go to Modules and click on the module that you want configuration, then click on the 'Configure' link. And most of the modules require blocks, So to add that module go to structure tab and click on " block layout " and add the block for that module. 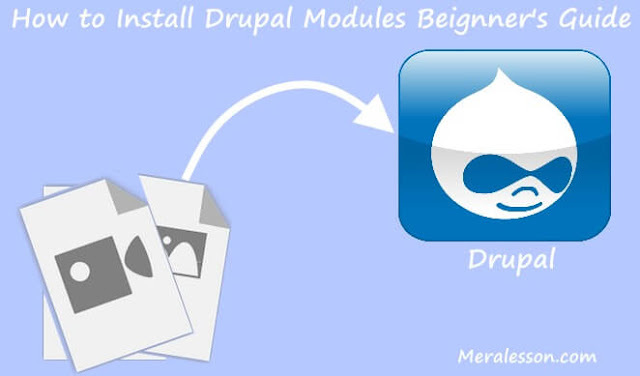 So this how you can install the modules on your Drupal website, If liked this tutorial then like and follow us on Twitter, Facebook. 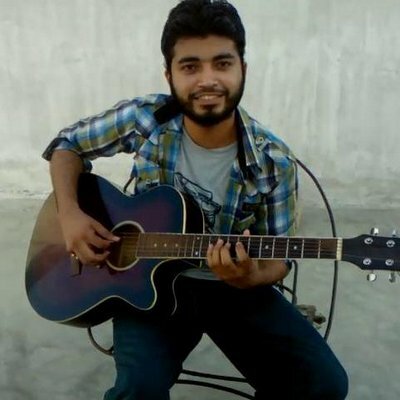 For more Tutorials.